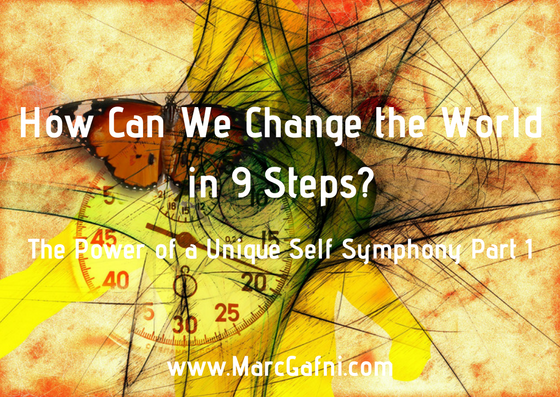 Listen to the Audio Series with Barbara Marx Hubbard & Marc Gafni above. For more dialogues, see our Thought Leader Dialogues Portal! We’re here to tell the story that is the best understanding we have, integrating the best wisdom of all the traditional period of the entire modern period and the entire postmodern period. Integrating all that wisdom into one narrative stream. What is the best universe story available to us today? Why does that matter? It matters because we live inside of our story, but our story’s not just a creation, it’s a discovery. It’s a revelation of the best wisdom we have about the nature of reality, and what our place is in that story. We’re interested not just in a theoretical universe story, but how are we personally implicated in that story? Knowing the story that I live in tells me why I’m alive. Who are you? 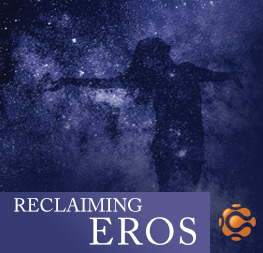 You are an irreducible, unique expression of the love, intelligence and love beauty, that is the animating and initiating eros of all that is, that lives in you, as you and through you. That never was, is or will be ever again other than through you lady Barbara. As such, Barbara has and Marc has and… Every single person listening, each of us has an irreducibly unique perspective, and we have an irreducibly unique taste which is our unique quality of intimacy. That irreducibly unique perspective and taste and quality of intimacy manifests our unique capacity to give our unique gift, and our unique gift addresses a unique need. A unique need in us and a unique need in our circle of intimacy and influence that can be addressed by us and us alone, by no one else that ever was, is or will be, ever in history of reality. 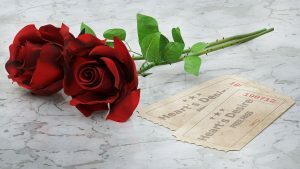 Giving that unique gift and being that unique self, right, it’s about the giving of the gift and it’s the being, the incarnating of our unique quality of intimacy, that is the eros and telos of our lives, it’s the kilos and the eros of our lives. To live a telerotic life is to be incarnating your unique self but with one more step. 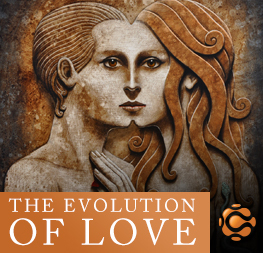 As part of the unique self symphony, as part of the larger context, right, the great unique self symphony which is the basic structure of a new politics of evolutionary love. Let’s take a meditative moment now. You can do this anytime, every day. Just place your attention at the origin of creation, in the mind of the divine, in the infinite, and just breathe up the core of that spiral of evolution. Universe, up through all the billions of galaxies. The planet Earth. The coming forth of life on earth, animal life of human life. Now place that core of the spiral in your lowest Chakra, and let it be the source of security, the process of evolution within you. Now breathe the core of the spiral up through your generative organs. And realize, invite the core of the spiral to shift those cells within you from degeneration toward regeneration. Since you are a future human with evermore to express. Now, bring that core of the spiral up into your solar plexus. Feel the yearning to empower, to give forth your power in all its fullest, holding that core of the spiral within it, and then let it go out and express the full radiance of your being. Now let’s bring the core of the spiral up into your heart and feel within yourself the love of the process of creation itself, of the divine intention, of the impulse of evolution in your heart. And breathing it in for a moment, feel a person that you deeply love, and allow that impulse to go into the heart of that person. And then ask that person to let that impulse go into the people they love. And then, allow them to express that impulse to the people they love. And allow the impulsive of love to spread further and further into the world. Each of us is only six degrees of separation from anyone in the world. And in this meditation let’s allow the impulse of creation to reach through our hearts, to those we love, to those they love, to all love one another. And infuse the noosphere, the thinking layer of earth, with that energy that will bring our entire planetary consciousness alive, awake and aware of the emerging humanity that we are becoming. And then, now just come back to center. 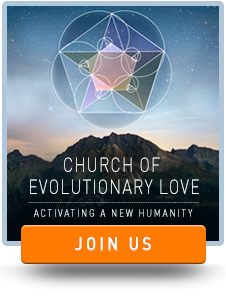 Feeling yourself to be a member of a planetary communion, of pioneering souls everywhere on earth, arising, awakening, and feeling their connectivity throughout the planet. For this is actually the truth. It is happening now. Thank you. 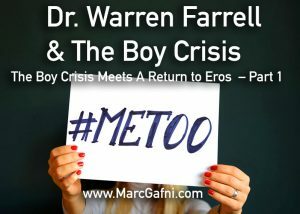 Join Dr. Marc Gafni as he explores our primal need to be needed, the uniqueness of identity, The Boy Crisis and the #MeToo phenomena in the light of our much needed return to eros. 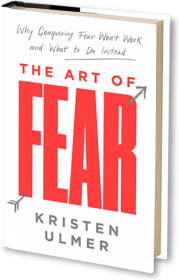 As human beings, and this is absolutely critical, we die if we don’t have something in the world which calls us and requires our attention, if we don’t experience ourselves as being fundamentally needed. 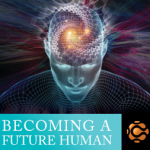 We have an enormous amount of neuroscience on the importance of being genuinely needed in the world.